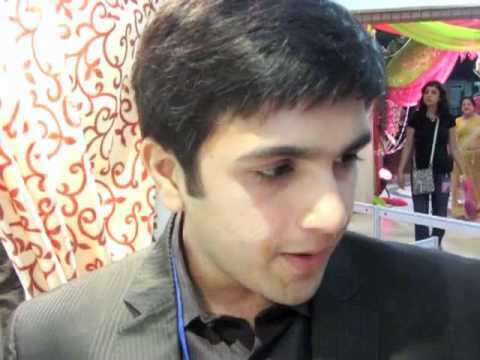 Checkout Marry Me – The Wedding Planners at the Marwar Wedding show in 2011 in Mumbai, India. We have taken a few interviews of exhibitors and another video to follow. The Marwar MEga Shopping festival is organized by Spenta Multimedia. This entry was posted in Wedding Dress Videos and tagged 2011, exhibition, in, marryme, marwar, mumbai, show, wedding. Bookmark the permalink.